We are the right choice for all your specialised cleaning & emergency property restoration requirements on the Gold Coast and Brisbane, 24hrs a day, 365 days a year. 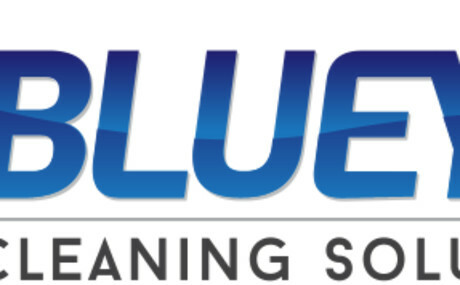 At Blueys Cleaning Solutions we specialise in restoring property hygiene by providing an innovative cleaning service, with highly trained & experienced technicians. Certified & experienced to our highest industry standards (IICRC), we are the right choice on the Gold Coast and Brisbane for all your specialised cleaning needs.